Have you left your work do a bit late in the day? 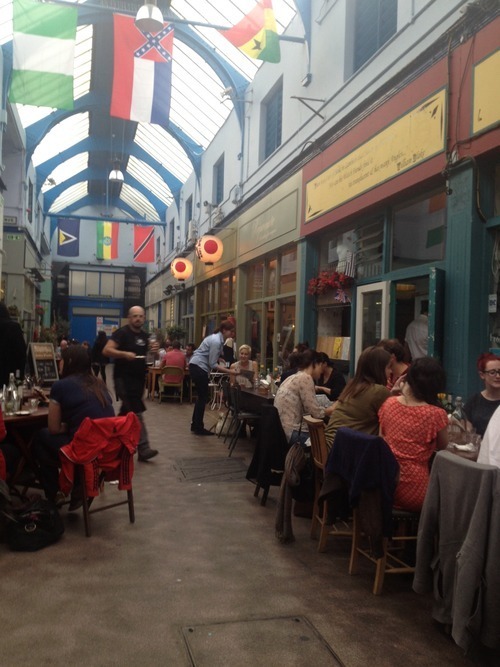 Brixton Market (actually I think it’s called Brixton Village but that sounds a bit twee) is packed with micro restaurants. It’s got it all – Columbian, Pakistani, Beijinger, pizzas. We had a whole night out for less than I usually get through in 5 mins in any other London postcode. 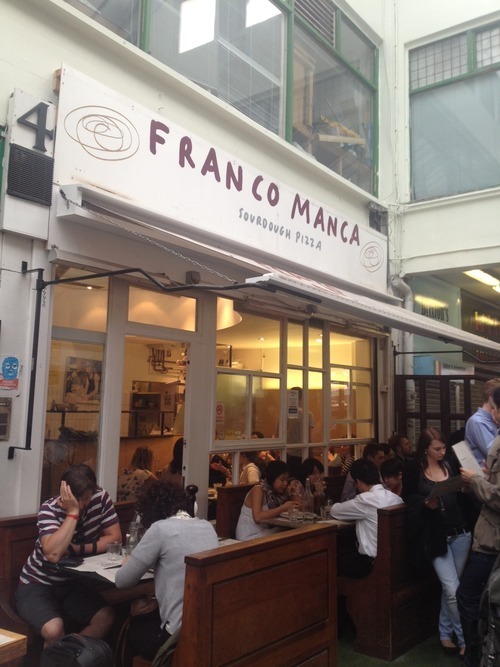 Franco Manca is the king, but with right royal queues at any time. Next up Mama Lan and Elephant. Brilliant party atmosphere last Thursday – and given that it’s covered, it’s perfect for this wash-out weather that we’re all enjoying so much.